A weekend is all you need to see the very best of Texas’s coolest city. 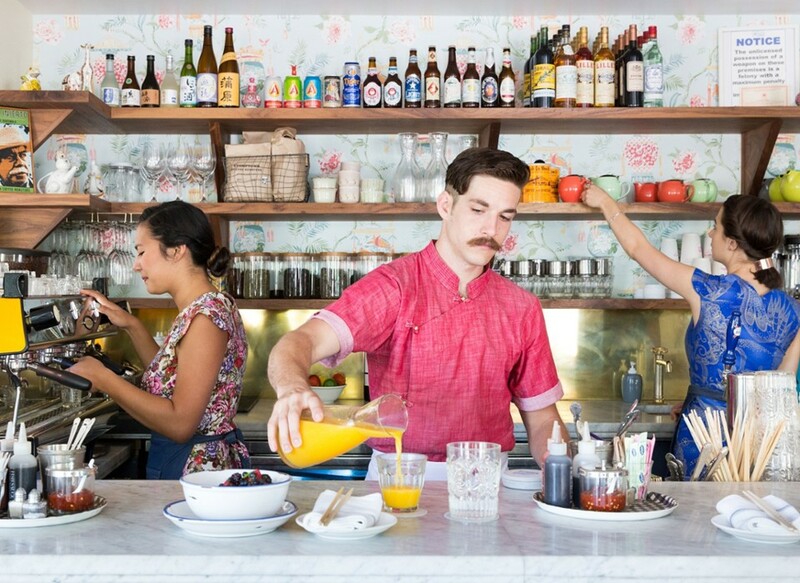 Kick it off with a local’s only brunch at Elizabeth St. Cafe, a chic French-Vietnamese boulangerie where coconut water and preserved tangerine margarita’s are served in Chinese takeout containers. For some retail therapy, head to South Congress for an afternoon at the boutiques; United Apparel Liquidators is the place for designer couture (Balenciaga, Rag & Bone, Givenchy, to name a few) at bargain basement discounts. Don’t leave the city without going for a dip at Barton Springs Pool, the aquifer-fed swimming hole of choice and where a young Robert Redford learned how to swim. Portland has a reputation for being the Brooklyn of the West—which isn’t entirely unfounded, given its profusion of microbrews and macro-beards. Your first stop: Ned Ludd, where almost everything on the menu (local rabbit and roasted radishes, or chocolate chip cookies in a cast iron pan, for example) is cooked on a wood fire. 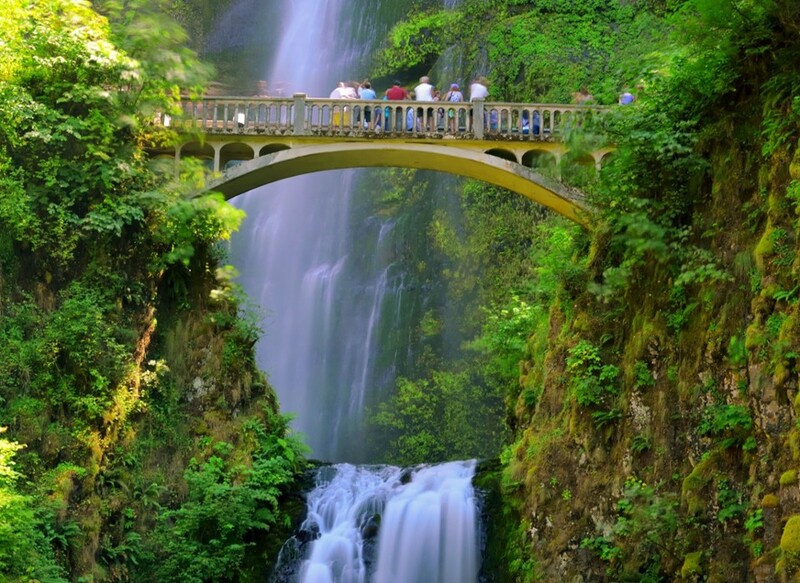 Hike through the rainforest to feel the spray of the 627-foot waterfall at Multnomah Falls, just half an hour from downtown Portland. Leave time for a trip to peruse the two million-some volume at Powell’s City of Books, a local favorite on Burnside St.
You can’t go to Chi-town without stopping by the Art Institute of Chicago. 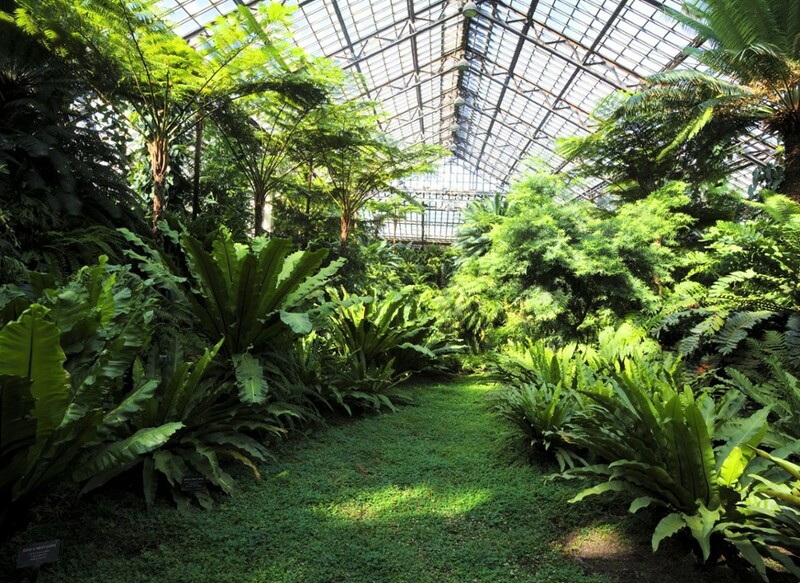 We’d say the same about leafy Garfield Park Conservatory, built on nearly five acres in 1906 and often referred to as “landscape art under glass.” Make like President Obama and order the turkey legs and dressing at MacArthur’s Restaurant, purportedly one of his favorite Chicago meals. Or check out one of the many new white-hot restaurants in town including, Lena Brava, Roister and Duck Duck Goat. Just north of Denver, an outdoorsy paradise—where locals are tanned, toned, and likely just back from a trail run—awaits. 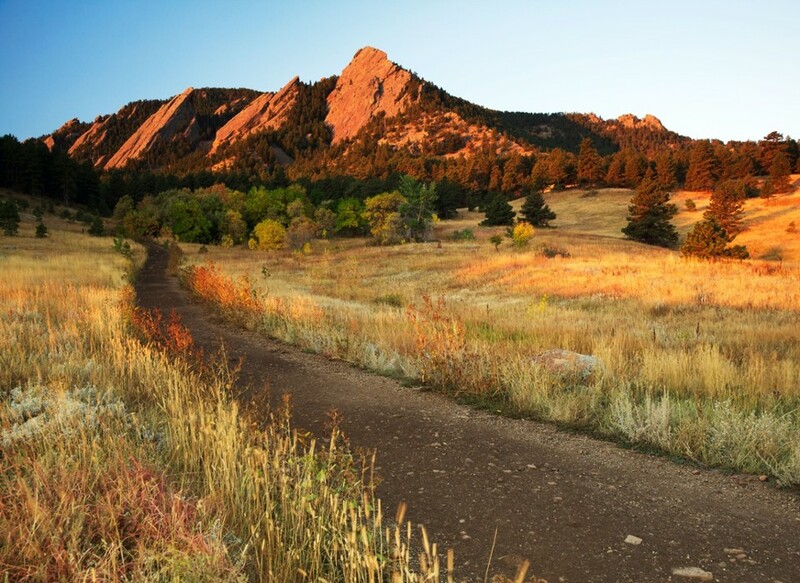 Catch up with the best of them on the one-mile First Flatiron trail, which winds through Boulder’s iconic sandstone slab rock formations. Break for afternoon tea in an intricately carved wooden teahouse at Boulder Dushanbe Teahouse originally made in Tajikistan; it’s a highbrow prelude to a tour of Avery Brewing, home to the hoppy India Pale Ale. Warning: A trip to Savannah is highly caloric. But if you don’t indulge, you’re not doing it right. The line runs down the block for Mrs. Wilkes Dining Room, for very good reason: the fried chicken, candied yams, and macaroni and cheese are so good, you’ll want to get in line all over again for dinner. Explore the city’s history at the 1868 Mercer Williams House, the former home of Jim Williams and the site of the killing of Danny Hansford in May of 1981 (remember, Midnight in the Garden of Good and Evil?) Swing by the iconic Bonaventure Cemetery, dripping in Spanish moss and rumored to be full of ghosts, then shake it all off with a jalapeño margarita at the 18th century Olde Pink House. 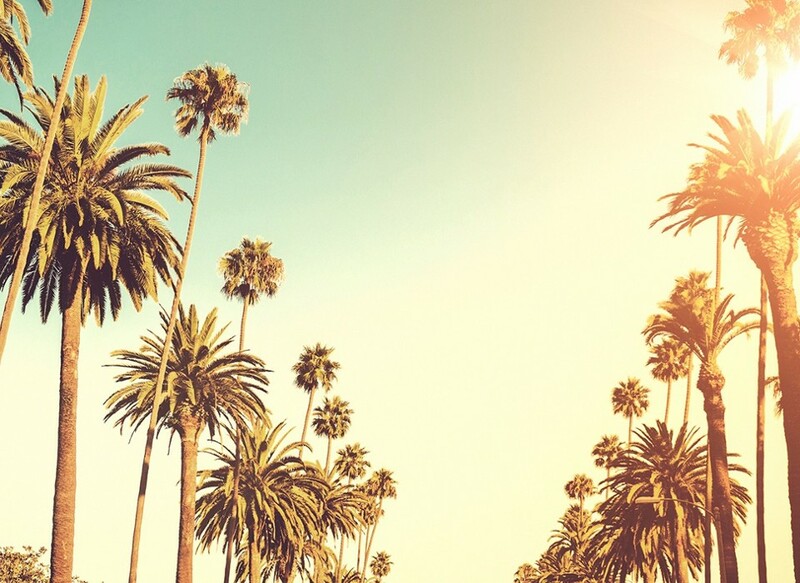 Of course, you’ll want to hit the beach—La Jolla Cove is our personal favorite, with verdant grass that leads to craggy cliffs—but there’s so much more to do in this SoCal city. Wander the 15 (!) 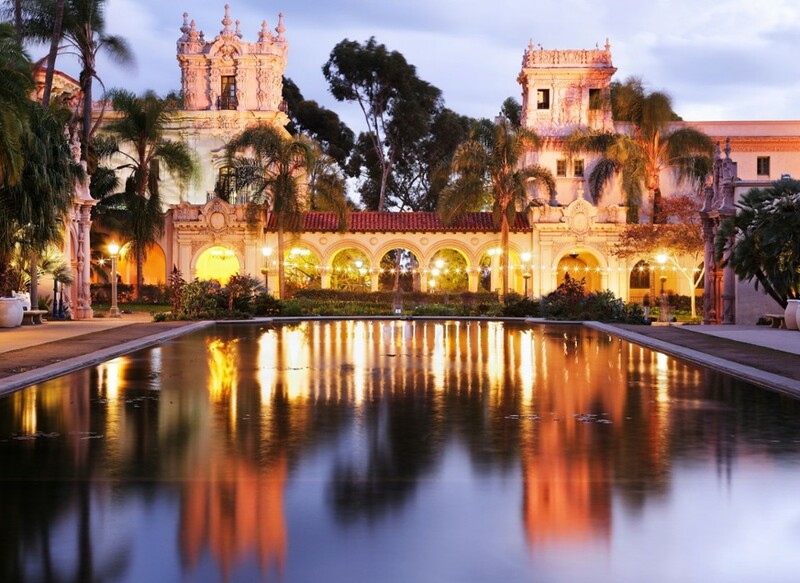 museums at the 1,200-acre Balboa Park; hike to the lagoon at Torrey Pines State Natural Reserve; and feast on some of the best Mexican food north of the border at Lucha Libre Gourmet Taco Shop (order the steak, shrimp, avocado and chipotle taco). In the land of beignets, po-boys and kicked-up cajun cuisine, a weekend in NOLA is all about EATING. Start the gluttony with the creole-inspired brunch (and 25 cent martinis!) at Commander’s Palace—the wild Louisiana white shrimp stuffed with spicy tasso ham, Crystal hot sauce, pickled okra and pepper jelly is a must. And we can’t leave out classics like Cafe Du Monde’s famous deep-fried pastry, Bon Ton Cafe’s jambalaya, and Bevi Seafood Co.’s peacemaker po-boy full of fried shrimp, swiss cheese and roast beef gravy with a side of seafood gumbo. 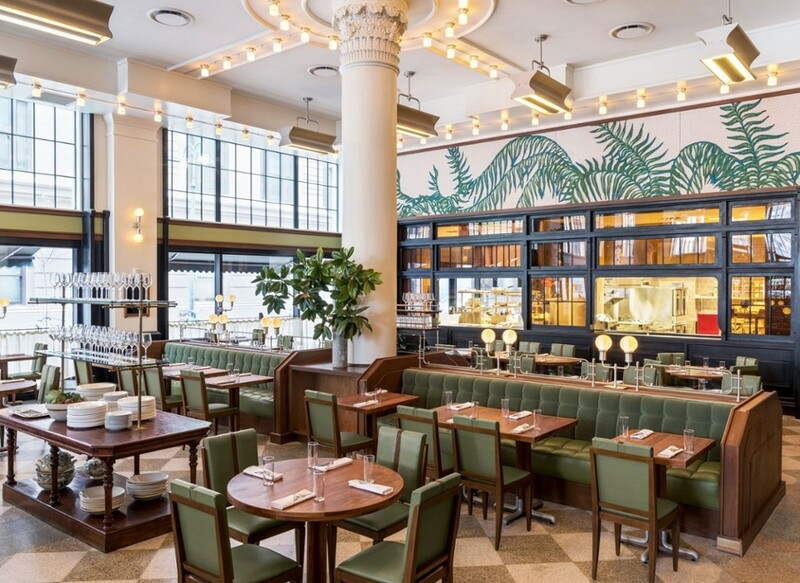 Newcomers worth checking out include Josephine Estelle, an Italian osteria at the just-opened Ace Hotel, and Kenton’s, a chic southern eatery that features a whiskey-based menu (our favorite: crispy grits with country ham and bourbon aioli). Finish the food frenzy by ordering the smoked pork cheeks with cornbread puree and bacon braised collard greens at Angeline. You’ll want to pack those fat pants. Frank Sinatra, Dean Martin, Elizabeth Taylor—a who’s who of showbiz has long found solace in Palm Springs. Today this desert oasis is the perfect mix of modern and kitschy which attracts a hip L.A. crowd. Spend an afternoon wandering the Uptown Design District, where eye-catching boutiques (we love the Midcentury housewares at Christopher Anthony) are joined by retro-chic restaurants and bars. Bootlegger Tiki, Palm Canyon Drive’s mixology-centered newcomer, has a 12-2AM happy hour, kitschy luau-themed décor, and hangover-worthy cocktails (we love the cheekily-named Mango Unchained.) If live music is what you seek, check out Melvyn’s, the storied supper club-style hangout once frequented by Ol’ Blue Eyes himself. 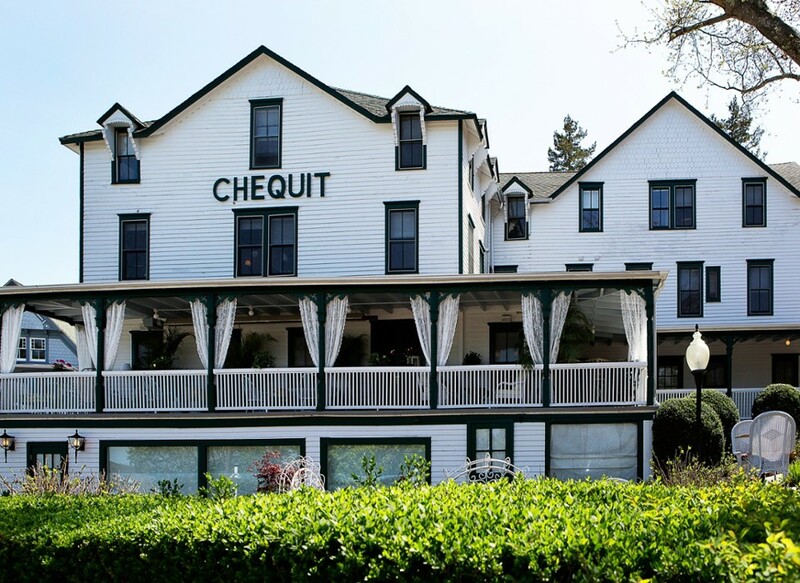 This article was originally published by Jetsetter under the headline America’s Best Long Weekend Getaways. It is reprinted here with permission.